Eddah dreams of being a doctor. Her father is a day laborer, and her mother is a house wife. She is the 4th born in a family of six kids. 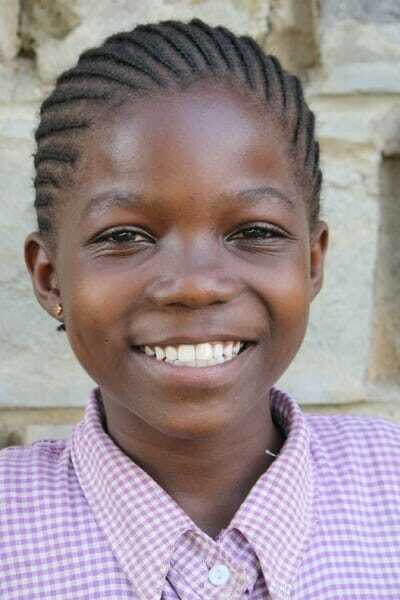 One of her siblings, Marion, is an Ndoto sponsored student.